Getting ready for the move to Singapore has meant one thing, preparing my summer wardrobe – this has been especially fun during the previous snowy days! 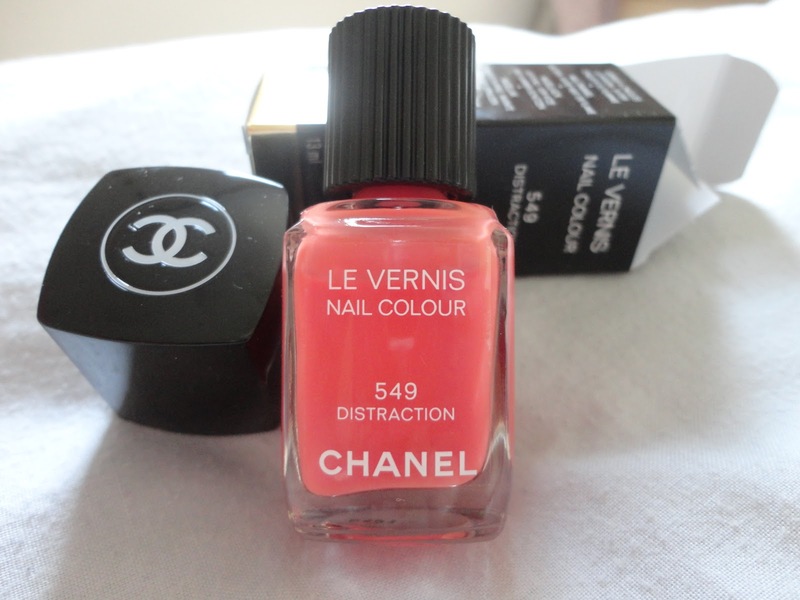 This has also meant summer colours and I’ve been brightening up my nails with the colour that everyone was wearing last summer, Chanel’s ‘Distraction’ nail varnish. 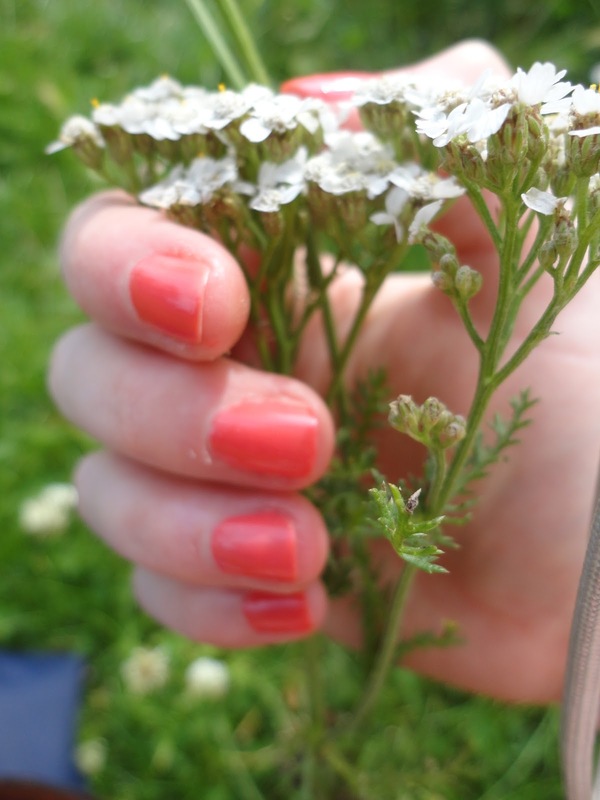 A mix or pinky rose and coral with a tint of light orange, it’s bright but not garish. I’m excited for Chanel’s Spring/Summer 2013 makeup, any ideas what nail colour they will be launching this summer? This entry was posted in Fashion and tagged CHANEL, nail varnish, nails by singapuresling. Bookmark the permalink.